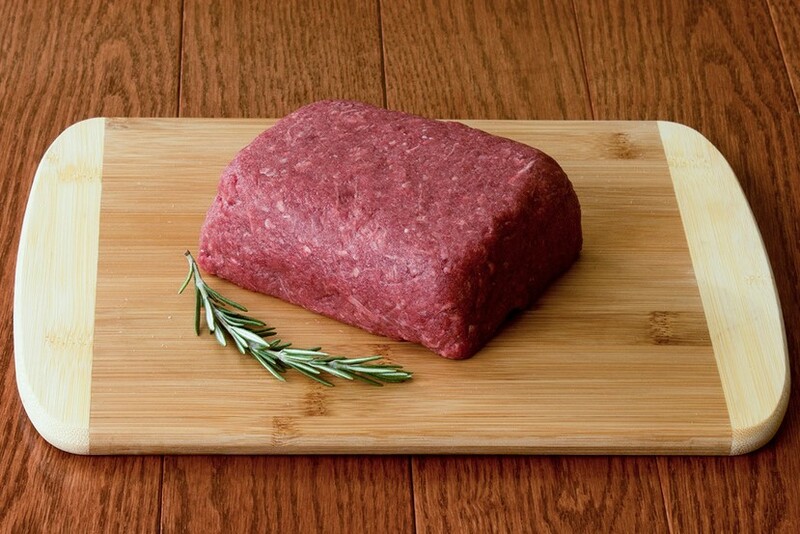 Looking to buy ground venison online? Look no further than our farm raised Michigan Whitetail Deer from Ravenna, Michigan. Use these one pound packages of lean ground venison like you would ground beef or turkey for a delicious switch in your everyday menus.